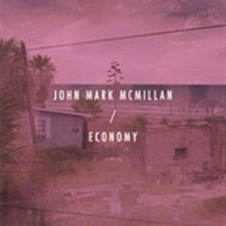 A friend of mine at Integrity Music sent John Mark McMillan’s Economy to me a couple weeks ago. To be honest, I had not listened to an entire John Mark McMillan project before this one. 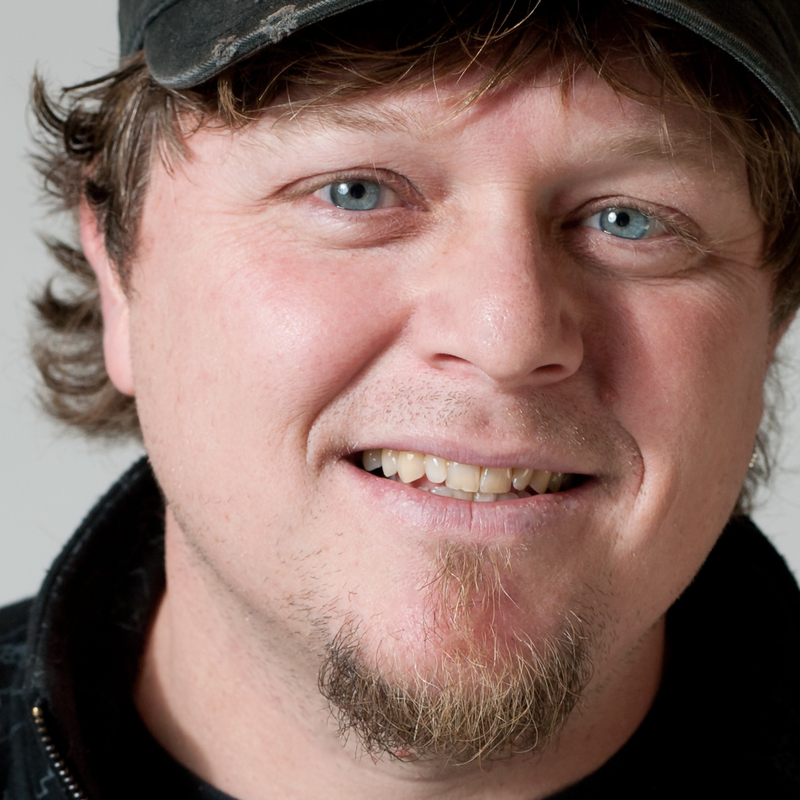 I’m a fan of his song How He Loves and have led it many times in live worship experiences. JMM is an artist and poet. The things that define his artistry are also some of the things that I’ve personally had trouble connecting with. I appreciate his work, but I don’t always get it. Most of the songs on this offering were a struggle for me to lock into. There is a melancholy and achey-ness to his vibe and production. For me, this seemed to be more of a liability…except for 2 songs on the project. Sins Are Stones and Who Is This desperately seem to groan and long for a soul-connection to God. There is depth in the writing, production and performance. I was captured by the worship cry within these two songs. I’m looking forward to finding the right environment to play these songs in a live worship setting. You can pick this project up on iTunes by clicking HERE. I would love to hear your thoughts on the Economy CD.